Held on Sunday, November 18. Once again this year, Fundación MAPFRE is joining in the observance of World Day of Remembrance for Road Traffic Victims with the production of a video created in collaboration with international institutions FERV and FIA Foundation. We invite you to share it with those around you via this link, so that we can all work together to achieve the objective of reducing the death toll from road traffic accidents. Through this initiative, the Foundation is also seeking to raise society’s awareness to the importance of observing road safety regulations. 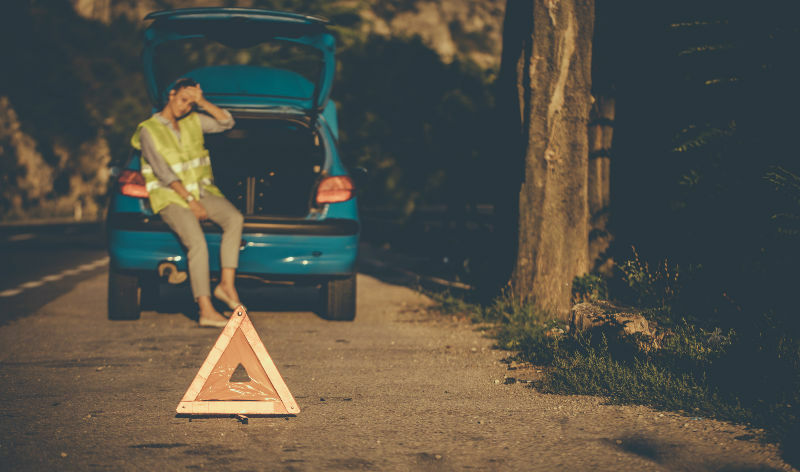 Each year, road traffic accidents bring an end to the life of 1.3 million people and cause injuries or disability to a further 50 million across the world. World Day of Remembrance for Road Traffic Victims has been held every year since 2005, at the initiative of the United Nations General Assembly. This day is not only dedicated to remembering the millions of people killed and injured in road traffic accidents, but also to their families and friends, and in recognition of the work of the emergency services, police officers and professionals who work, day after day, in this traumatic environment.